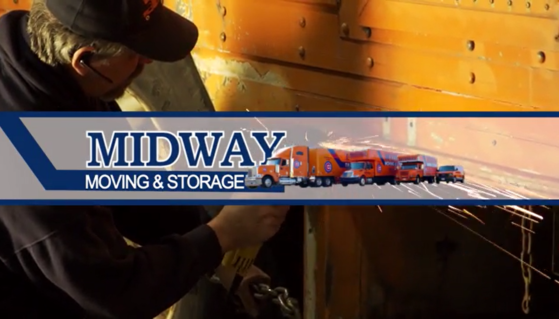 Midway Moving and Storage is a professional moving company located in Chicago, IL. We have provided stress-free moving services to households, businesses, not-for-profit organizations, and government institutions throughout Illinois for more than 30 years. The first step in your stress-free move is a stress-free quote. Midway provides free estimates at your location or over the phone. Experience – We’ve been serving all of Chicago, all of Illinois, and 48 states with decades of experience, handling commercial and residential moves of all sizes—from dorm rooms to mansions. Local or Long-Distance: Midway will do it better. 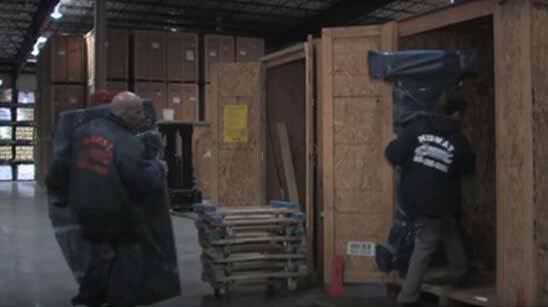 Expertise – Midway is a professional moving company in Chicago. All of our movers are trained, certified, and insured moving professionals. We never send day laborers, subcontractors, or college kids to handle your move. Training – Each of our movers has graduated from Midway’s Mover Training Center in Chicago, where they learn best practices for protecting both furniture and walls during a move, strategies for moving large and/or awkward pieces, proper handling of high-value possessions such as electronics and art, and item-specific packing techniques, as well as customer service. Reliability – While some moving companies low-ball quotes and surprise clients with extra charges, we provide accurate estimates upfront and we stand by them. Our service is honest and reliable at a competitive price. Reputation –We move high-profile clients every day, including the Chicago and Cook County Housing Authorities, Chicago Board of Elections, and the Chicago Public Schools. 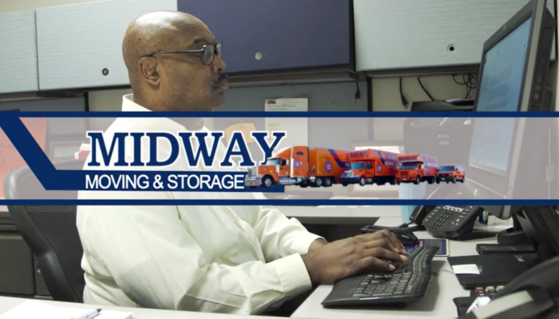 Midway Moving and Storage’s mission is to deliver peace of mind to each of our customers, every day, every time. 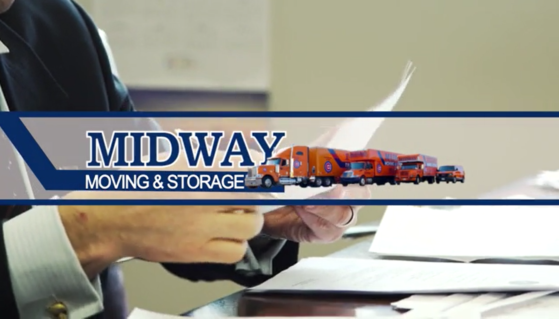 Whether you use Midway moving service for the only relocation you ever have or work with our experienced team members on a regular basis—like so many of our regular accounts—your needs are important to us. Contact us. You’ll see the difference.